Discover all about dinosaurs, be creative and have fun. A glimpse into an era when our world was inhabited by very different creatures. Provides an introduction and encourages a desire for further discovery. (in French and English) and most importantly how big they were. As well as 6 posters, the set also includes; A DIY Dino Memory game, and to make sure nothing goes to waste, the envelope can be transformed into an original DIY Dino Costume. so BIG even the dinosaurs will be envious. 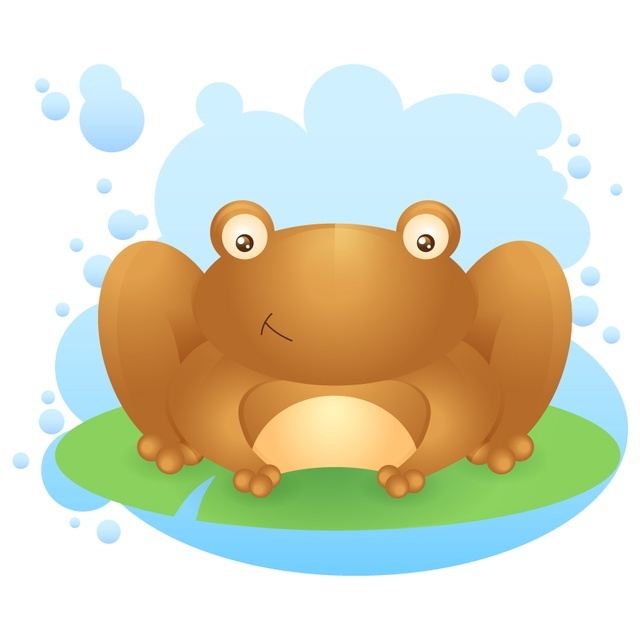 Each illustration has been designed to be scientifically recognisable and at the same time, appealing to the eyes of children. Each A3 (42cm x 29.7cm) poster is printed on High Quality 170g coated paper, with a matte finish. perfect for young children and adults. 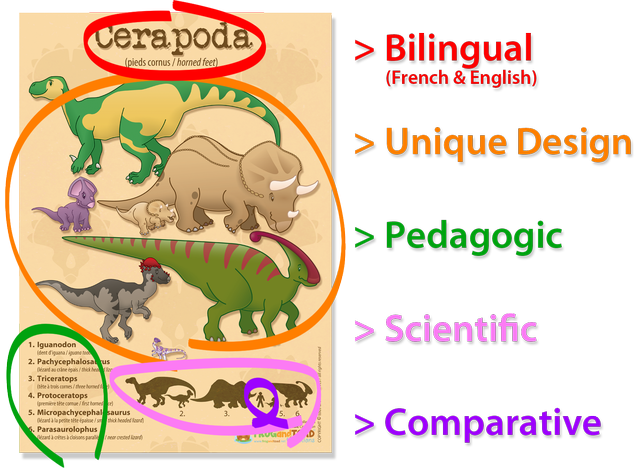 The Dinosaur Posters have been divided into Therapoda, Thyreophora, Cerapoda & Sauropoda. Although the sub-grouping of any species is a complex if not never ending process, this product is aimed at children and igniting their curiosity. 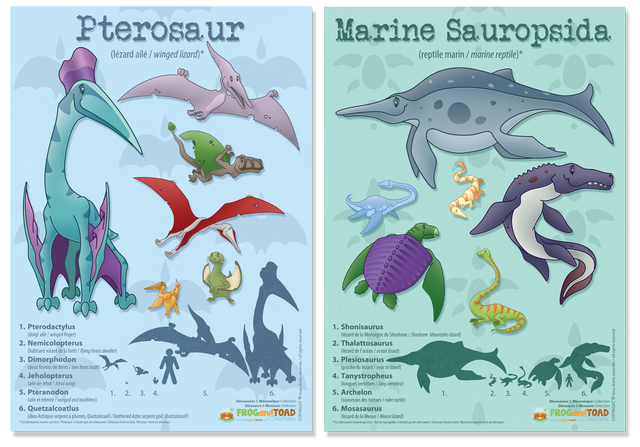 Along with the dinosaur posters we have also provided Marine Sauropsida and Pterosaur posters, in order to display the variety of different species who shared the earth during the Mesozoic Era. A visually attractive and large variety of creatures to encourage young paleo fans to embark with their own journey of exploration into these magnificent creatures. come with a simple DIY Memory Game, as there simply has to be a little fun and creativity involved in learning. 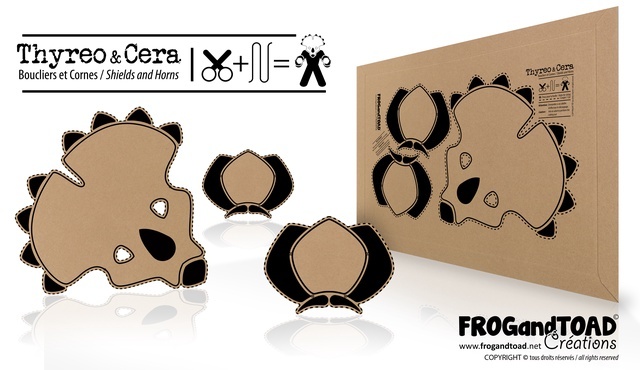 In order to help preserve this planet we have inherited from its previous tenants, the set comes in a recycled cardboard envelope with our exclusive cut-out graphic, therefore the packaging can then be re-recycled into a simple dinosaur costume. The information provided on each poster has been purposefully displayed in a certain manner in order to develop a child's visual cognition. 'Kids enjoy discovering things themselves'. The first thing you will notice is that the illustrations are not numbered or named. To discover each creatures name the viewer must first match the illustration to it's silhouette at the bottom of the poster. This silhouette then has a number below it which corresponds with the creatures name found at the bottom left hand side of the poster. The silhouettes also provide a size comparison to an average human male (180 cm), as the best thing about Dinosaurs is their size (but we haven't forgot the little ones). Lastly, all names are displayed alongside their French and English translations. So as well as learning about dinosaurs, you will start to recognise another language. __________________________________________________________________________ Overall our aim is to encourage learning and enjoyment with this set. The posters have been designed to be fun, colourful and most importantly clear. We also hope this set offers some opportunity for bonding between adult and child with the use of the DIY Memory Game and DIY Dino Costume. 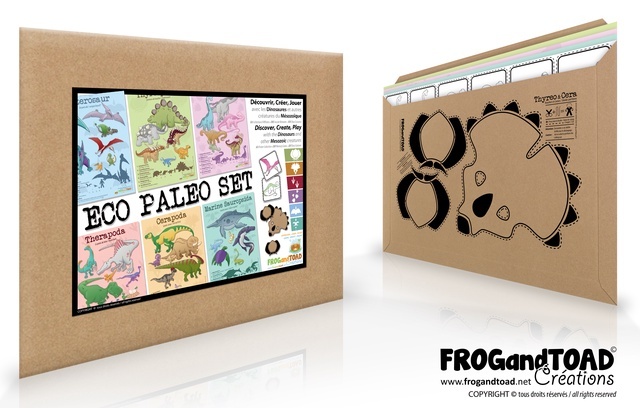 The launch of the ECO PALEO SET will be funded through your support via Ulule. Ulule is a crowdunding platform where hundreds or thousands of people can support a project with contributions of 5 € to 1000 € or more. The principle of this form of financing is that you will receive physical reward in exchange for your support. (depending on the reward you have chosen, see box at the top right of the page). You are free of course, if you are so inclined, to contribute by more than the indicated amount. For example, if you want to receive 2 or more ECO PALEO SET's, suggested at 25 € (plus shipping : France - 5 €, International - 10 € ), you are free to contribute this amount as many time as you wish. 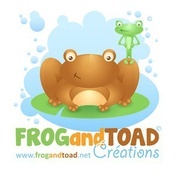 The cost of illustration and graphics, research and development and a part of the production have been accomplished by 'FROG and TOAD Créations' auto-financing the project to date. We have given ourselves until midnight the 30th of June to reach this minimum objective of 761 € of contributions. If the goal is not reached, funding via Ulule will not take place, and your contributions will be returned to you. If the goal is reached the funds will be released and we will be able to launch production. You will then receive your rewards during the month of July, which covers the production, packaging and shipping time. 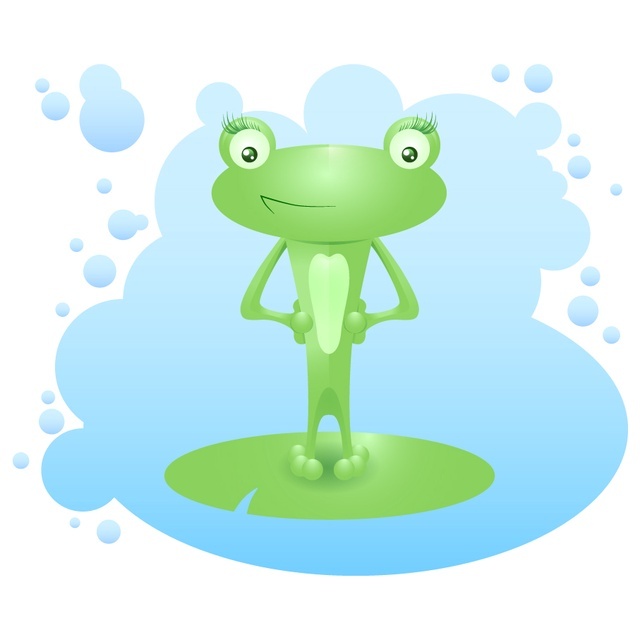 Allison (FROG) is a Systems and Marketing Manager by training, entrepreneur, passionate about music, science, and creating new platforms for the introduction of various subjects. Born in 1980 in California, Allison studied in Africa, Guadeloupe, France, and then Wales. She holds a degree in Accountancy and Marketing from 'St Chély d'Apcher'. In her spare time Allison is a keen Cyclist, Knitter and Gardener. Simon (TOAD) is a Graphic Designer and Illustrator by training, passionate about history, science, and illustration ... all this passion concentrated into this new ECO PALEO SET that has been in development for over a year. Born in 1983 in Bristol, Simon studied in England, Wales and then in France. He holds a degree in Computer Animation from the 'Glamorgan Centre of Art & Design Technology'. In his spare time Simon enjoys DIY, BMX, Strategy Games and is quite the software geek. and work together at FROG and TOAD Créations. Once our target has been reached your chosen poster will be sent to the e-mail address you provide in PDF format. 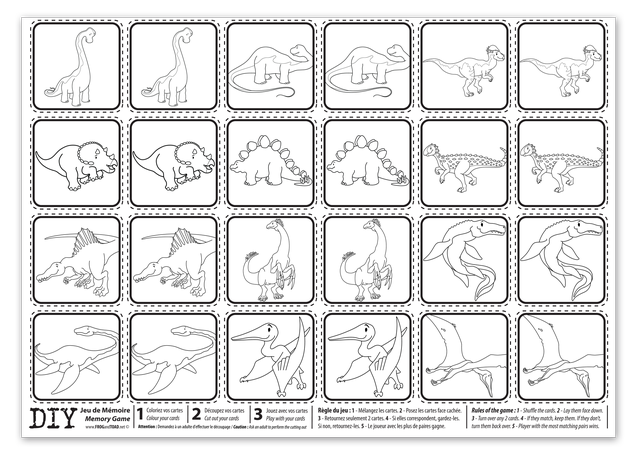 Once our target has been reached your 4 dinosaur poster's will be sent to the e-mail address you provide in PDF format. Once our target has been reached your ECO PALEO SET will be shipped to the address you provide by the end of July. France - 5 €, International - 10 €. 'La Poste' Tracked Delivery France and International. Weight - 270g, Size 44cm x 32cm. Actual delivery may take a little longer depending on your destination. France - 6 €, International - 15 €. Weight - 550g, Size 48cm x 37cm.